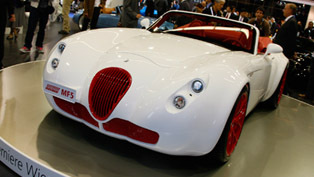 Wiesmann has revealed the Spyder Concept at the 2011 Geneva Motor Show. 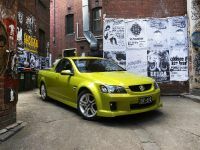 The performance is just staggering – 4.0 liter V8 with 420PS (from the latest BMW M3), which enables the 1000kg car to accelerate in 0 to 100 km/h in 4 seconds – flat. 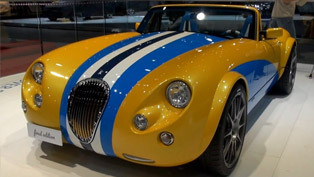 The top speed is 290 km/h (180 mph). 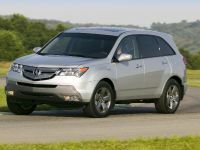 "We want to test the marketability of such cars in Geneva. 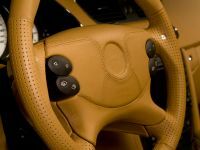 The feedback of customers, partners and experts has high influence on the consideration of advancing the Spyder model. ", commented Friedhelm Wiesmann. 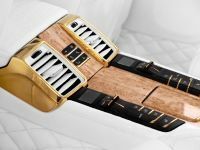 Another surprise for the Geneva Motor Show and a nice one. 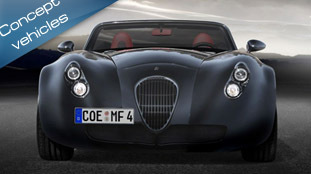 Wiesmann will introduce the Spyder Concept. The manufacturer didn't release any other information, but the statement is "powerful, ultra-light and purist". 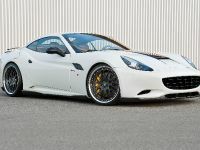 "We want to test the marketability of such cars in Geneva. 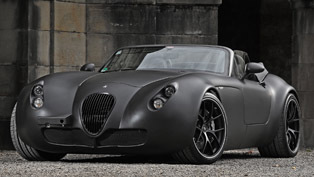 The feedback of customers, partners and experts has high influence on the consideration of advancing the Spyder model. ", commented Friedhelm Wiesmann. 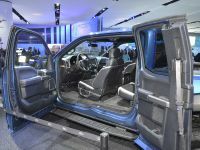 Probably, the new model will go on sale in the beginning of 2012.